Are you searching for a gift for the women in your life? Here is a perfect gift idea for Valentine's day. 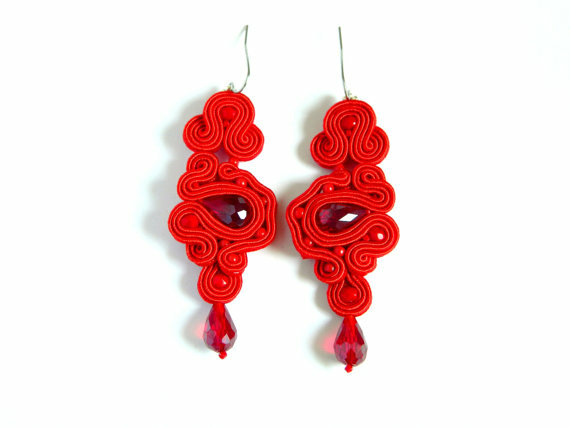 These statement red earrings can be loved by any woman who is jewelry addicted. 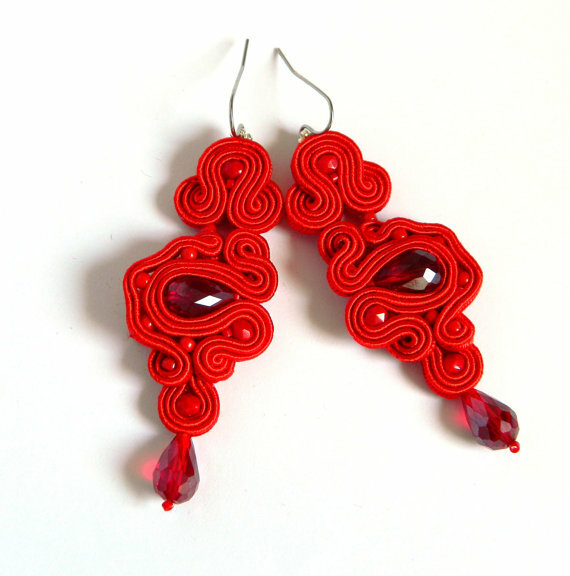 Luxury hand crafted earrings in the colors of passion and Love. 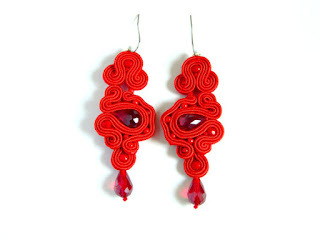 Gorgeous red earrings! Perfect for a Valentine's gift! Such a gorgeous tone of red you've used. The earrings are so pretty!! Ready for Valentine's gift period as i see! 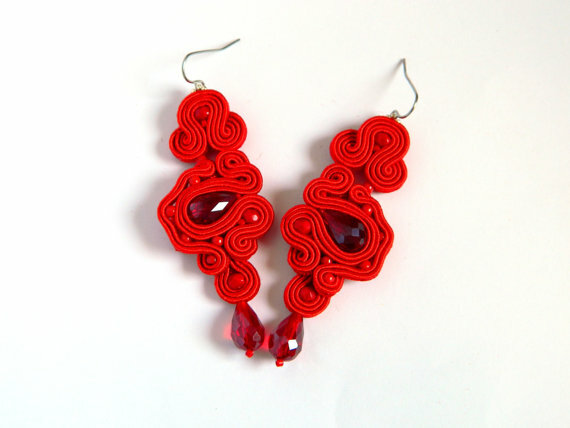 Lovely earings! Beautiful earrings! 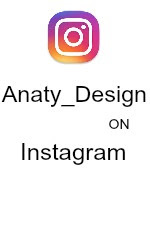 They will be for sure an eye-catcher!